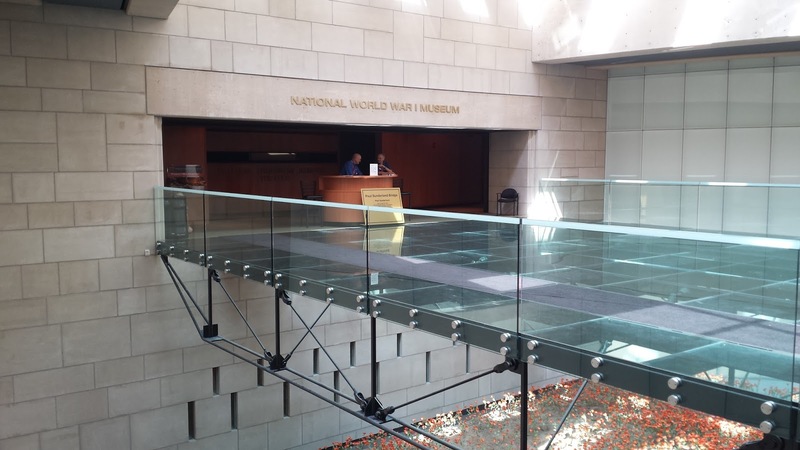 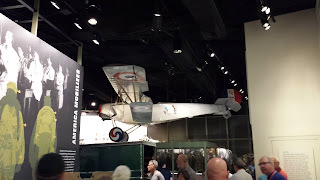 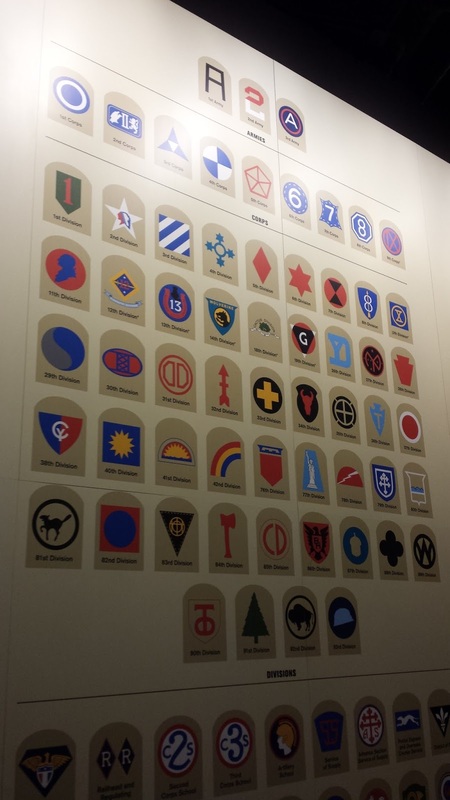 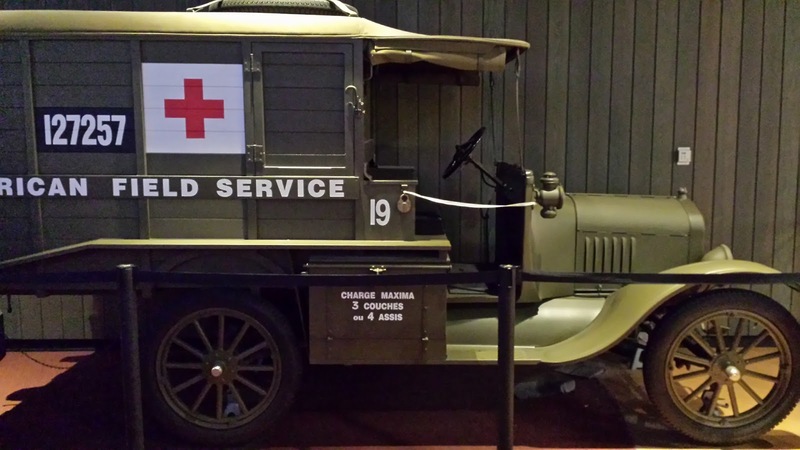 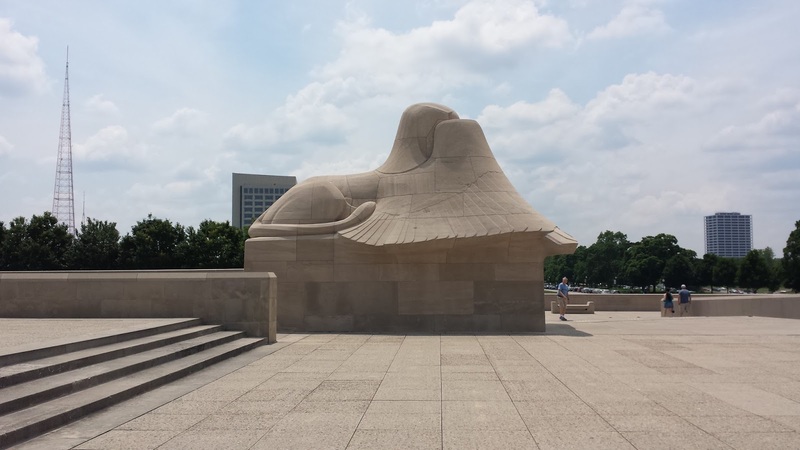 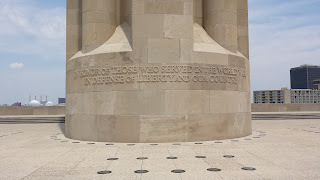 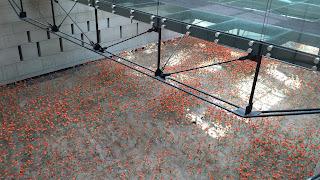 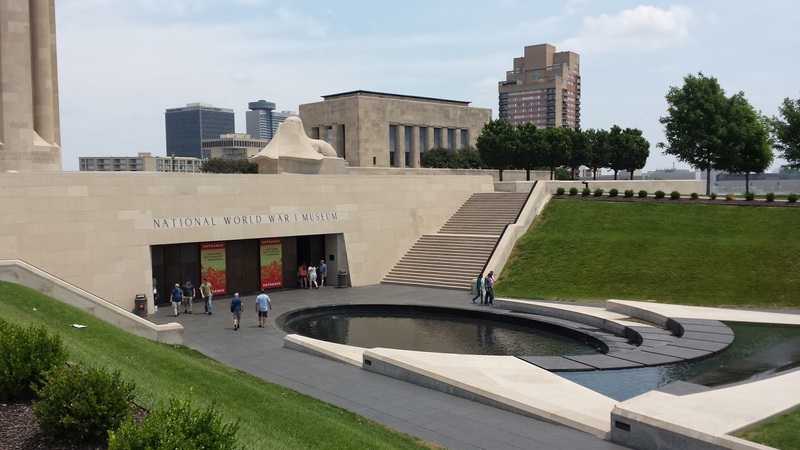 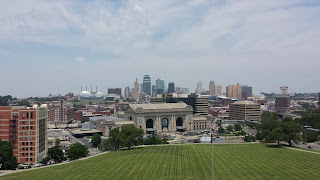 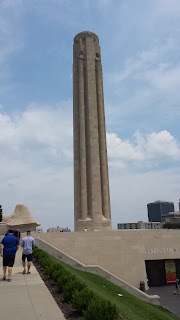 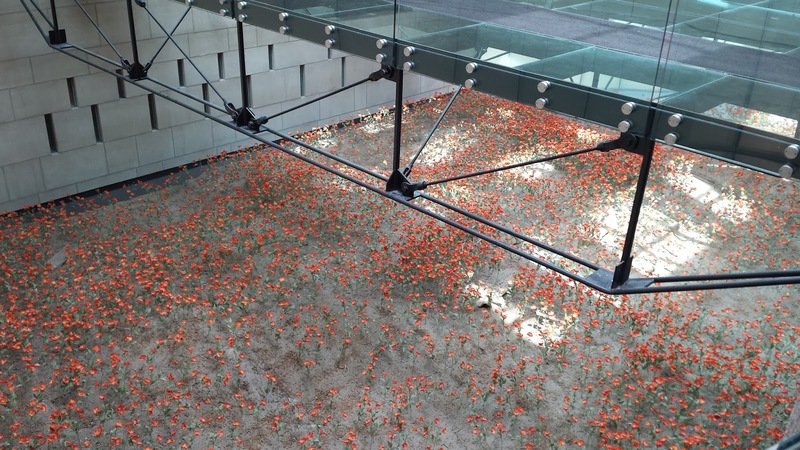 This past weekend I had the opportunity to visit the National World War I Museum and Memorial in Kansas City, Missouri. Having visited hundreds of museums and historic sites over the years, I can safely say this museum is now in my top three all-time favorite museums. 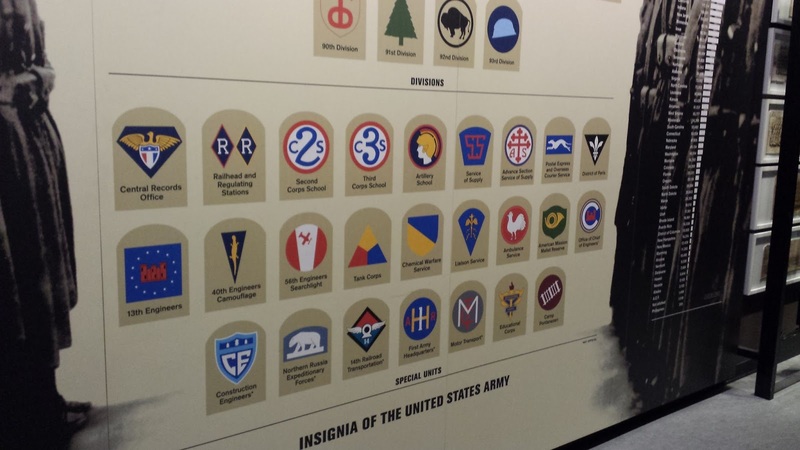 The museum's collection consists of thousands of artifacts related to the war including uniforms, vehicles, weapons and documents. 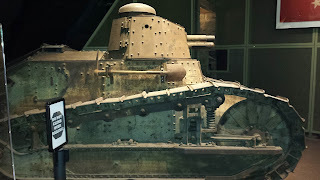 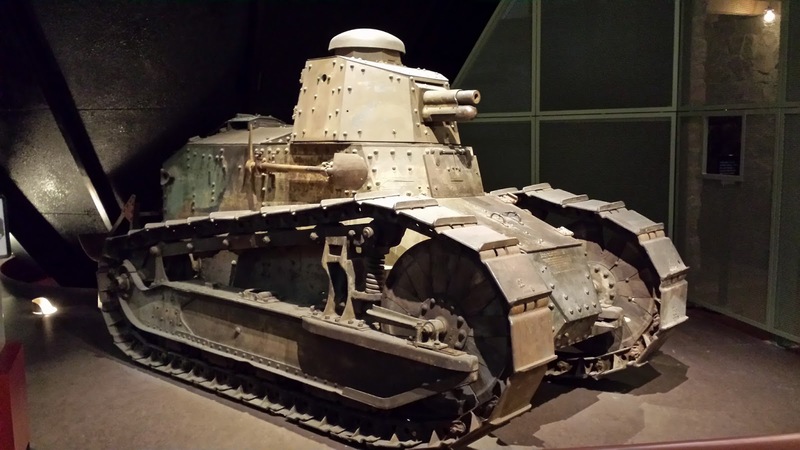 My favorite object in the collection is the French-made Renault FT-17 tank which was used by the Americans in the war (pictured below). 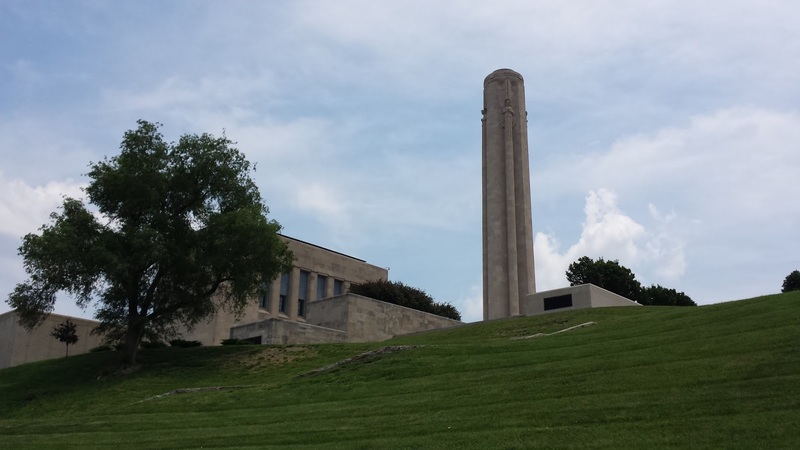 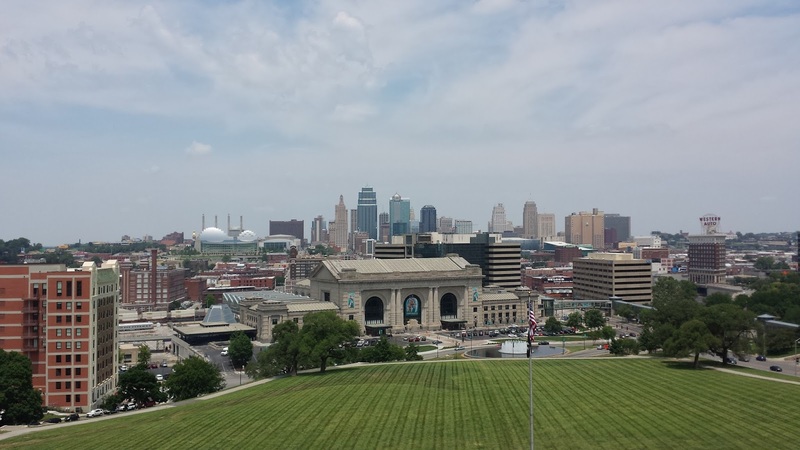 The main attraction at this site is the Liberty Memorial, which is a 217-foot tower that overlooks Kansas City. 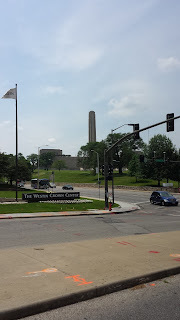 Construction began with a groundbreaking ceremony in 1921, and the tower was completed in 1926. 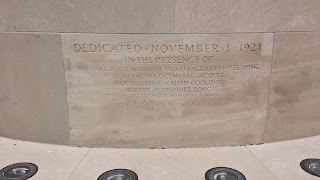 The groundbreaking ceremony was attended by American political figures and members of the Allied High Command in World War I, including American General John Pershing and Admiral Earl Beatty of Great Britain. 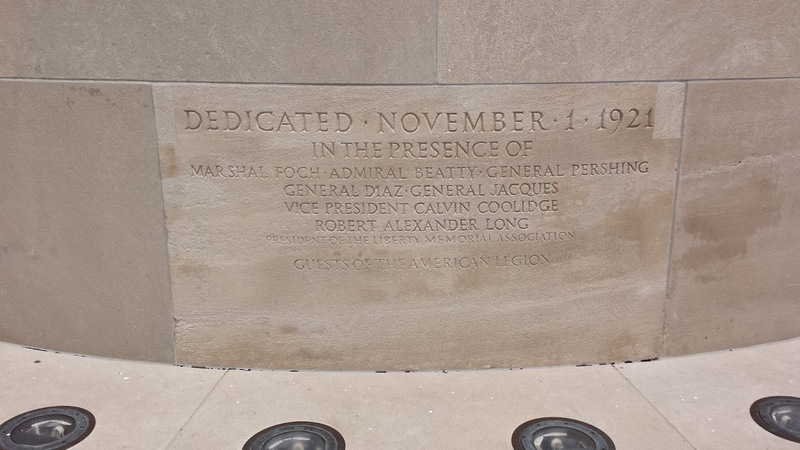 The dedication ceremony was attended by President Calvin Coolidge and 150,000 spectators. 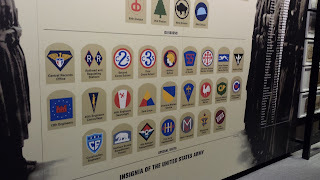 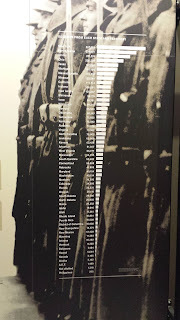 The museum is unique in that it chronicles the war in an unbiased way that avoids favoring the Allied Powers over the Central Powers.